The XXIO Prime Fairway Wood has been constructed to transform your long game and give you the distance plus accuracy needed to attack greens with your second shot. 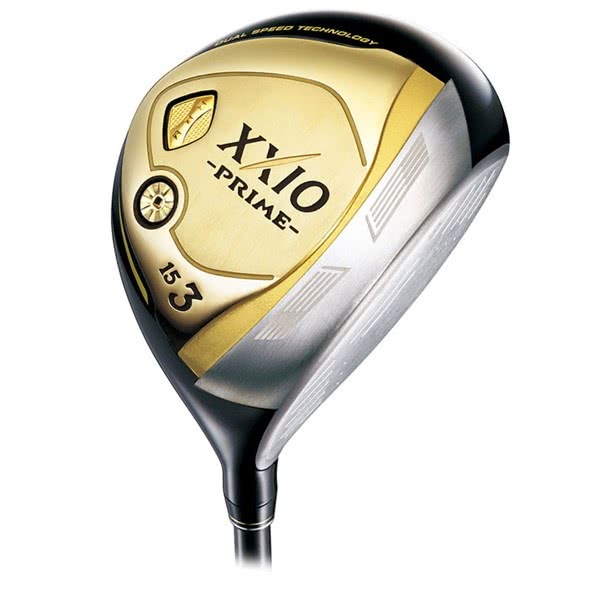 XXIO have used a combination of innovative technologies and premium materials to produce a versatile golf club that you will be able to hit confidently from the tee, fairway or rough. 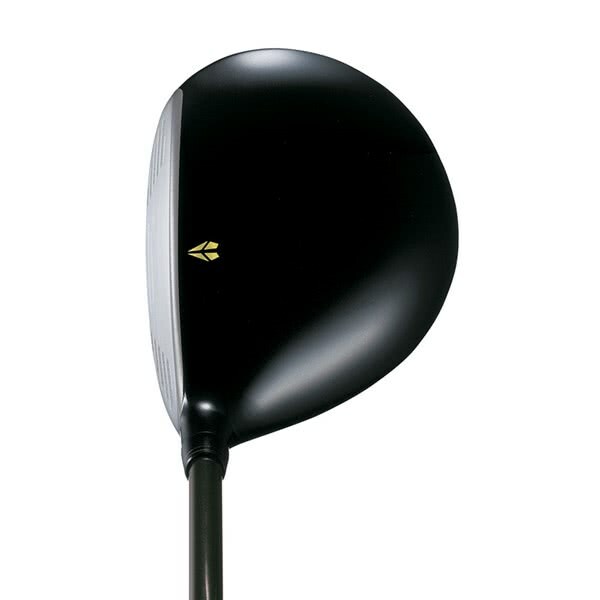 This draw biased fairway wood features a lightweight construction that will best aid a golfer with a moderate swing speed. 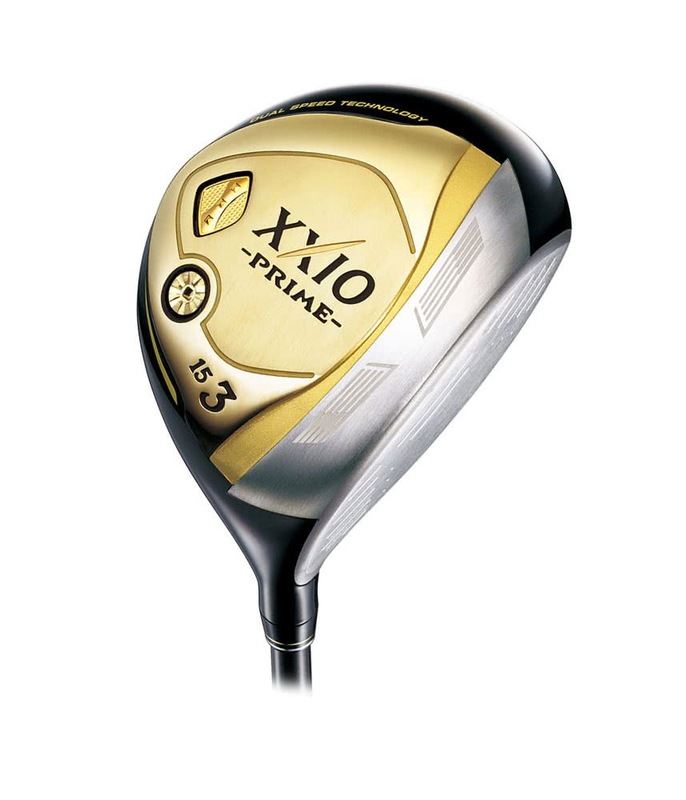 A lighter weight, premium graphite shaft featuring stronger shaft material has allowed XXIO to produce a shaft that is lighter and features a flexible tip that will generate that extra speed. 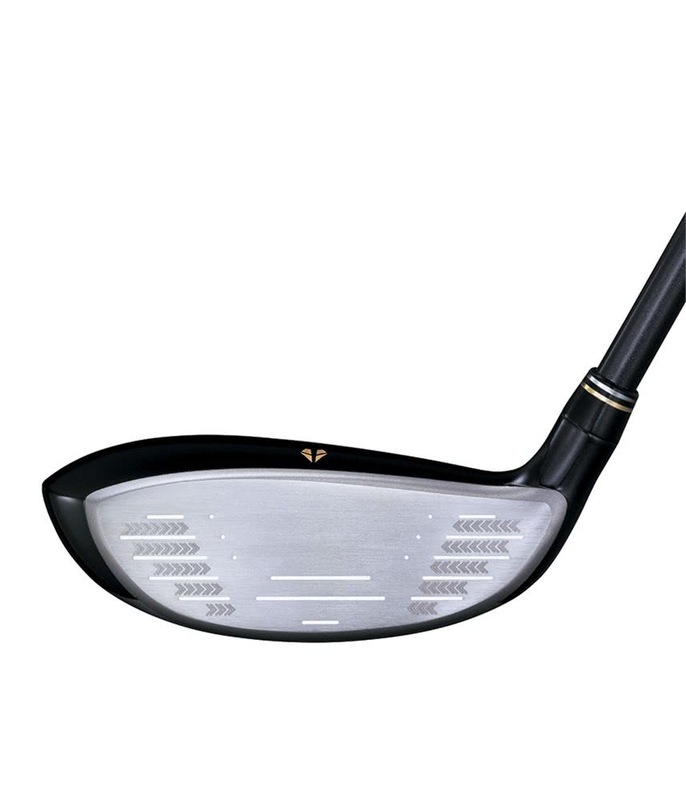 XXIO have used a low density 811 Titanium body and combined it with their innovative Super-TIX Plus Rolled Cup Face to provide and produce incredibly fast and consistent ball speeds across the whole face for the perfect blend of distance, forgiveness and consistency. 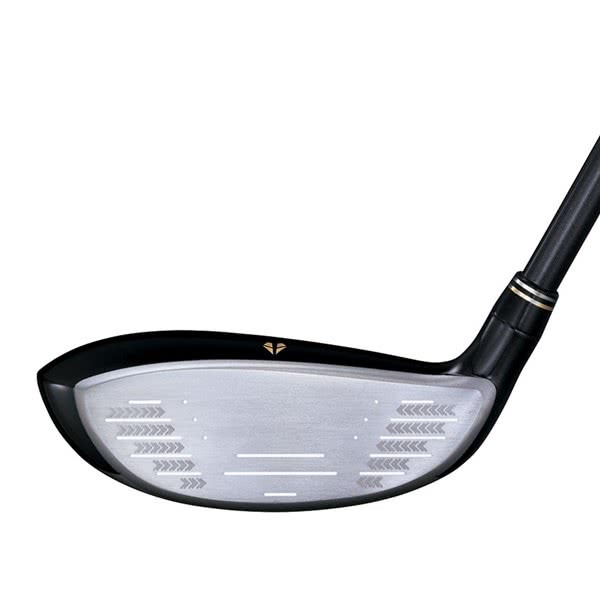 The low, deep centre of gravity in the XXIO Prime Fairway Wood features a draw biased design that will encourage a straighter, more consistent ball flight. 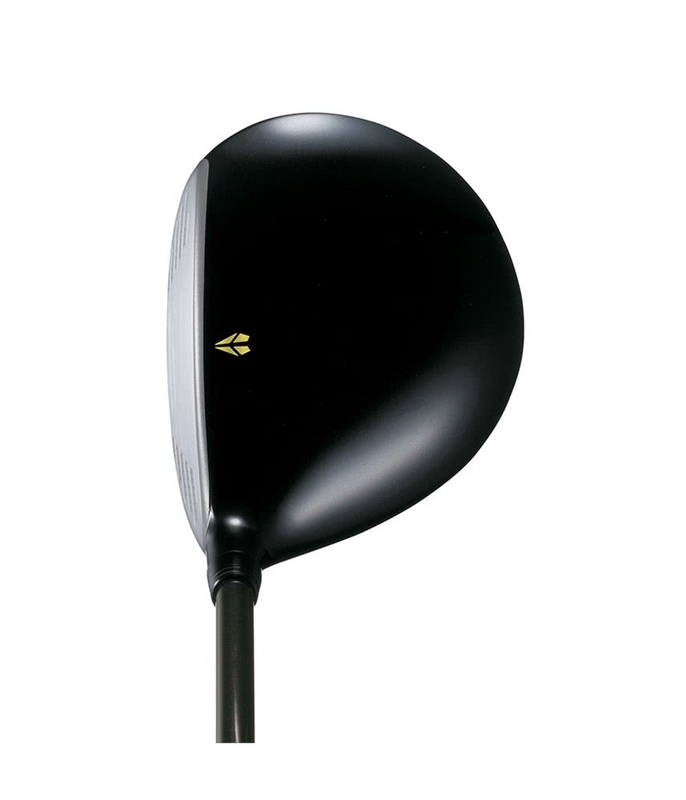 To provide the ideal combination of fairway woods XXIO offer the Prime Fairway Wood in three lofts (3/15°, 5/18°, 7/21°) in both regular and a stiff/regular that plays like a firm. Low density titanium brings driver construction to your fairway woods for longer distances and more forgiveness. The titanium rolled cup face produces an expanded sweet spot with a higher COR for more distance. The low, deep CG position optimizes your ball flight.